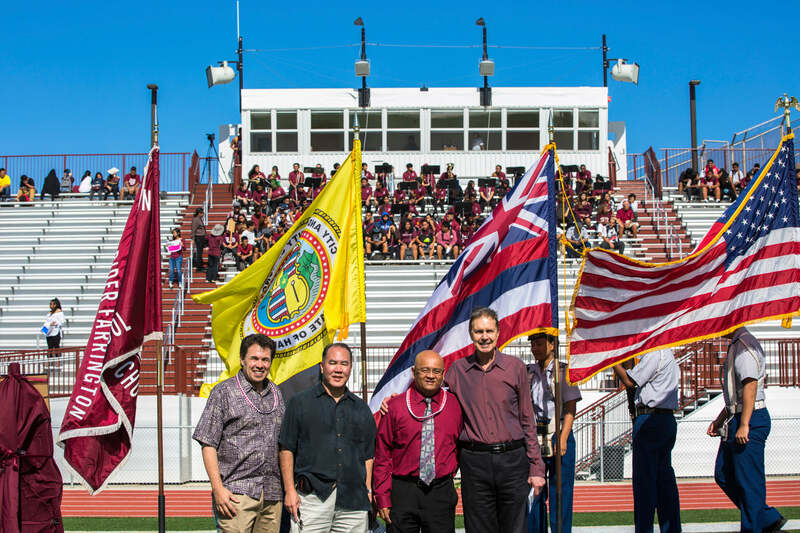 AHL created, and has begun to execute, this Long Range Development Master Plan for Farrington High School in collaboration with SVA Architects. 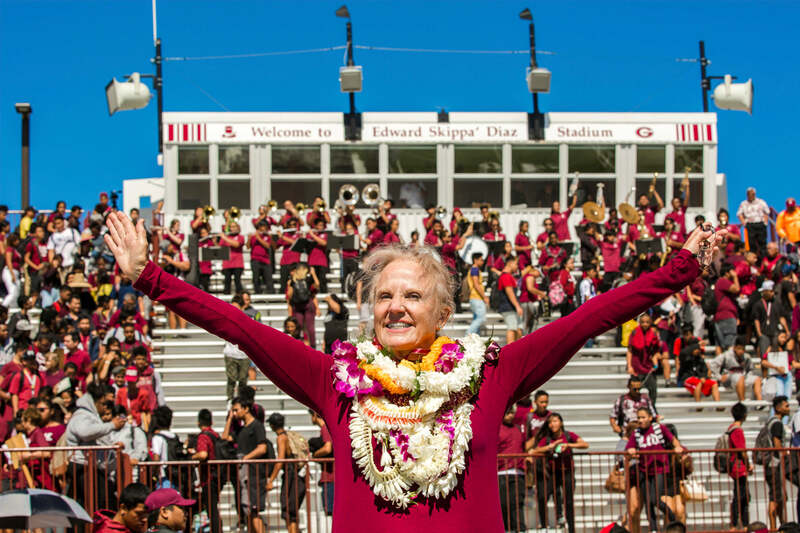 The Master Plan creates a cohesive blueprint for the future development of Farrington High School’s (FHS) campus. This project takes into consideration the integration and revitalization of existing buildings with new buildings, public spaces, and campus infrastructure. The plan also provides standards and guidelines that will lead to a better defined sense of place and strengthen connections within the campus and its surrounding environment. It will also remain flexible to promote creativity and adapt to the evolving needs of the campus over time. 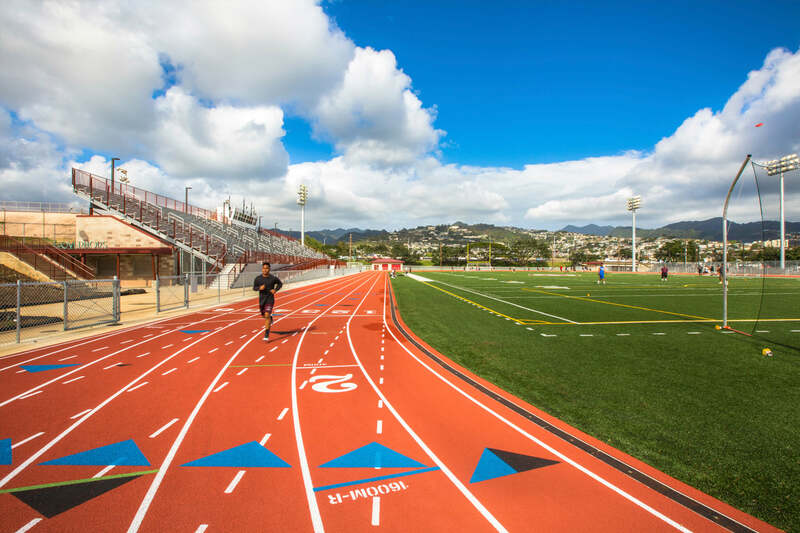 AHL recently completed Phase 1 of the Master Plan in 2017, which is the athletic stadium, track & field, and locker/shower facility. 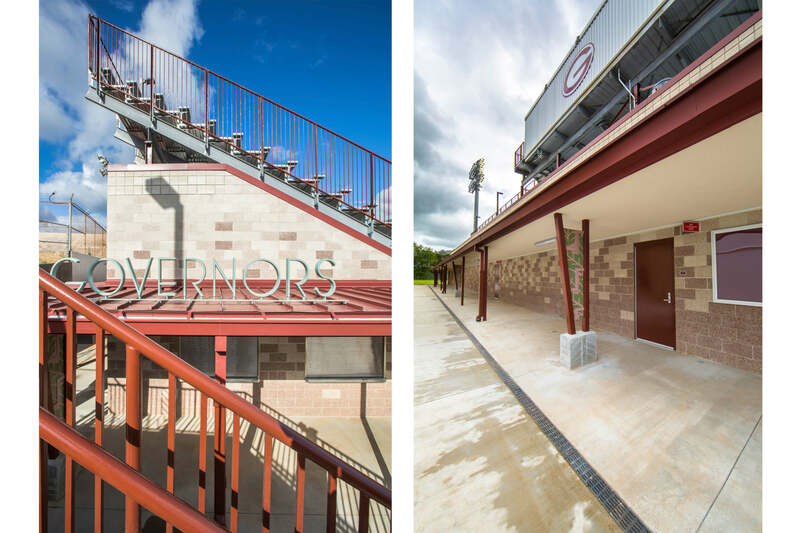 This phase of the project resulted in a new synthetic turf field, 6-lane polyurethane track, and 2,500 seat capacity “home” bleacher system with Press Box. This provides FHS a much needed venue for their prominent football, soccer, and track & field programs.